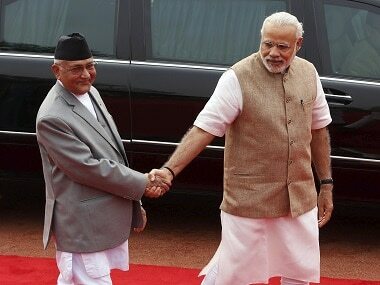 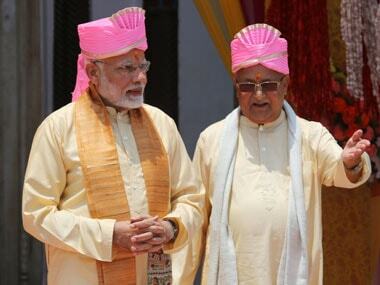 Narendra Modi is set to visit Nepal in December this year, making it the prime minister's fifth visit to the Himalayan nation. 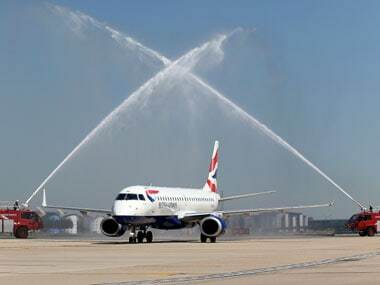 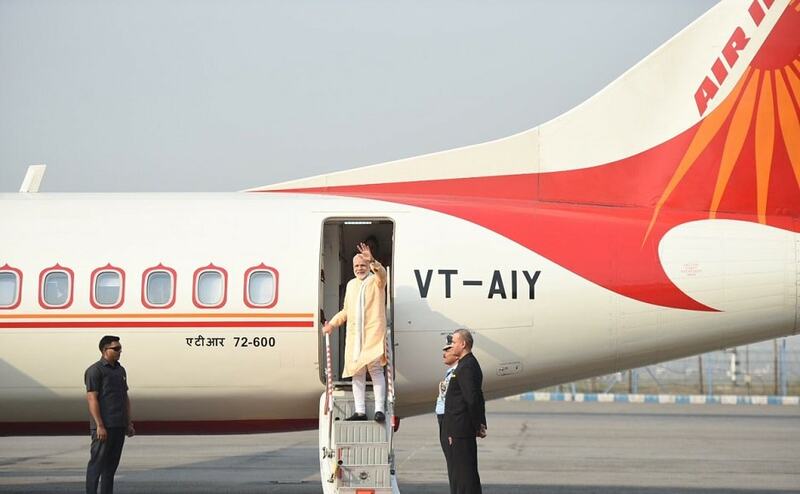 The Civil Aviation Authority of Nepal (CAAN) on Thursday said that an Indian delegation will arrive on 14 June to discuss cross-border airspace issues that have been pending for the last five years. 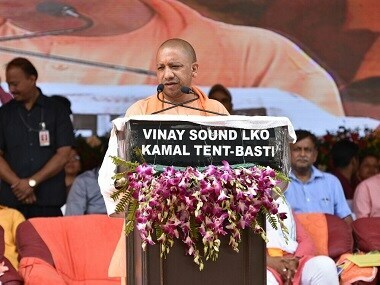 Yogi Adityanath on Saturday received the first batch of pilgrims who arrived in the newly-launched bus service between Nepal and India from Janakpur to Ayodhya. 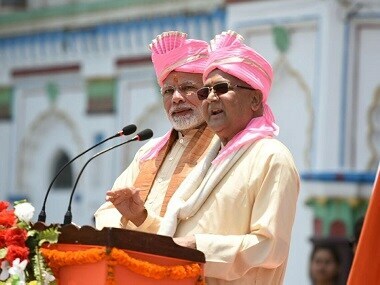 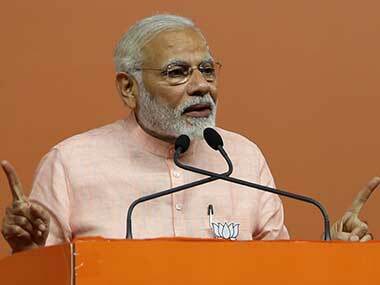 Prime Minister Narendra Modi on Friday addressed a civic reception in Janakpur during his two-day visit to Nepal after inaugurating a direct bus service between Janakpur and Ayodhya. 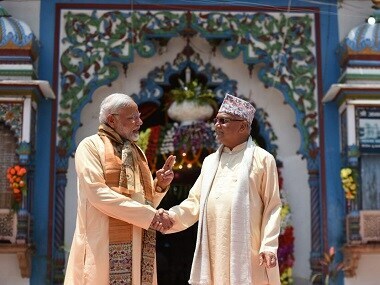 Prime Minister Narendra Modi arrived in Janakpur on Friday on a two-day state visit to Nepal during which he will hold talks with the country's top leadership to build mutual trust.